I dream a lot, I know you say I've got to get away. "The world is not yours for the taking" is all you ever say. I know I'm not the best for you, but promise that you'll stay. And all I wanna do is love you but I'm the only one to blame. Secondhand Serenade is a one man band from Menlo Park, California. 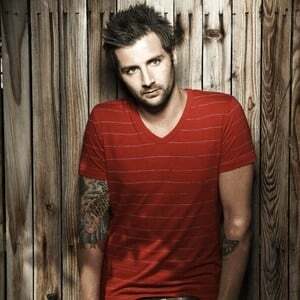 John Vesely, 30, sings and plays guitar and piano. His music is characterized by multitrack recording so he can create the sound of a band by himself. He uses multitrack recording to create vocal harmonies, and a lead acoustic guitar over strummed chords. After the breakup of Sounds Like Life, featuring himself and Ronnie Day, Vesely started writing and performing his songs solo under the name Secondhand Serenade.